A brief information about me and my family. My name is Ivo Yanakiev and I’m 41 years old.I was born in Burgas,Bulgaria. I’ve come from a sporty family: my mother and my father are both world champions.My mother in kayak and my father in rowing , both in the same year 1977. I have been tree times Olympian. 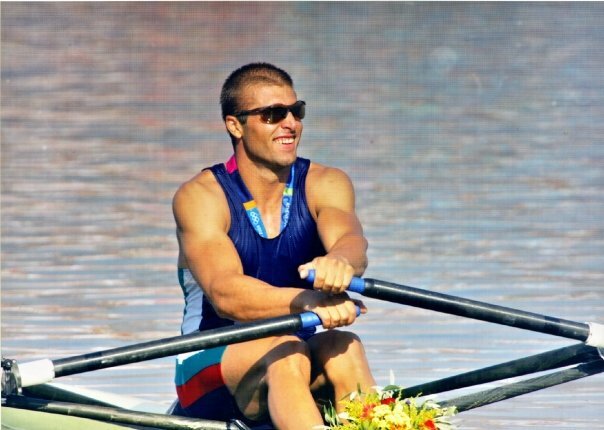 After I have finished my rowing career I’ve worked in Bulgarian Ministry of sport ,l’ve been an assistant coach in Azerbaijan national rowing team and I have worked as a rowing coach and personal conditioning trainer at my home club in Burgas. I am married for 3 years to my lovely wife Annie ( Aneliya ).She is 31 and is from Varna,Bulgaria. Lately she works as a make up artist – that’s her hobby,wich she is trying to turn into a job. My hobbies are: mountain biking,windsurfing, alpine skiing and trekking. 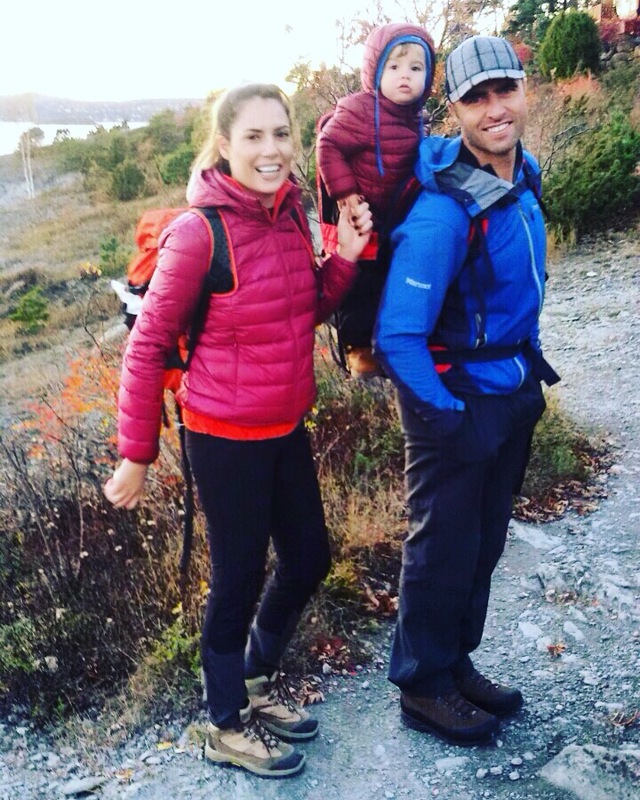 As a family we love to spend our spear time together.We love to hike and to ski together. We both like Italian cuisine and sea food. We are really exited of the new possibilities thet are open up for us here. This is an adventure for us and we hope we’ll find many good friends along the way ! Ivo Yanakiev in single sculler. Ivo with his wife Aneliya and son Adrian. Oslo Rokrets åpne vinterturnering på romaskin begynner 1. november 2016.